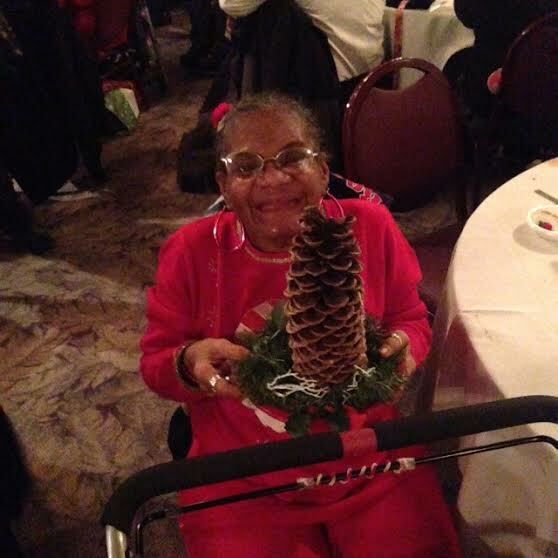 Holiday Party Oozes With Christmas Spirit : Golden String, Inc.
On Friday December 2, 2014, at the Georgetown in Boardman, Ohio, ISLE, Purple Cat, and Golden String clients, families and staff members celebrated the Holidays in style. Over 400 people attended the affair. 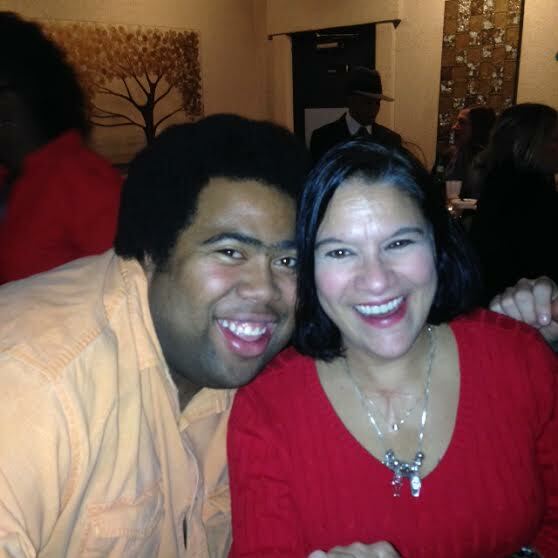 DJ Mark Castro kept everyone dancing and the Marinelli Manor group did a special Christmas skit. The inaugural Purple Cat Music CD was released and sold at the event too. Happy Holidays and we hope 2015 is your best yet!